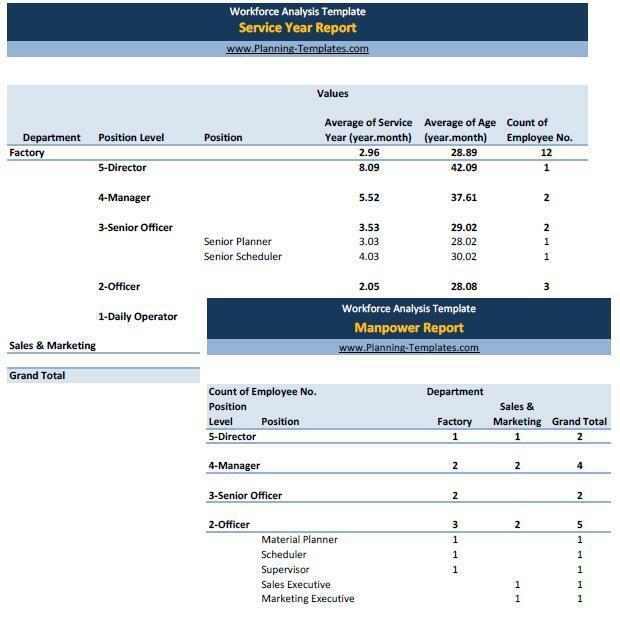 Workforce Analysis Template help human resource manager to have big picture on company manpower planning in Excel spreadsheet or as manpower report template. 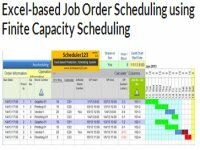 Easy to link Organization Structure with Position and Position Level with drill down feature. Automatic calculation on Age and Service Year information. Create Daily Production Schedule with Confidence! "On Time, without Capacity Issues!" ERP GUIDE FREE DOWNLOAD ! Use this detailed side-by-side comparison matrix to evaluate manufacturing ERP systems across 80 of the top features and functions. Calculate an apples-to-apples total cost of ownership for each system you consider by factoring in the costs of software, support, hardware, etc. This concise, step-by-step guide will help you organize your software selection process from initial research to contract negotiation. FREE PRICING & DEMO !